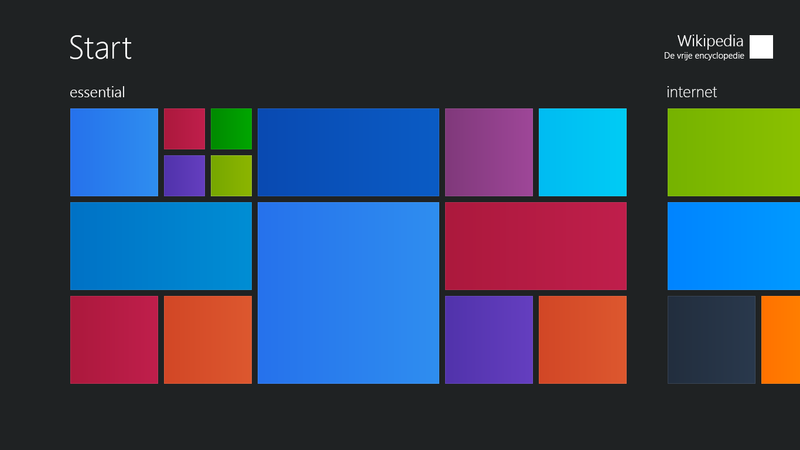 The misery of Windows 8. No, this Company was not next on the List, but it was all over our local News yesterday, so needed to be addressed now. Let the bloodbath begin at the place that helped launch a brilliant, innovative group of ” kids ” and their start-up Corporation into the upper stratosphere. Their new company called Microsoft, would soon devour the Planet and become much of the reason that all of us are able to use a personal computer today. Since Bill Gates left in 2000 and turned Microsoft over to Ballmer, nothing has been the same. On a very personal note, may I say how much I HATE Windows 8? It is a disaster for me and I so do miss any and all of it predecessors. If our laptops had not all been stolen while we were on vacation last Fall, we would never have, or at least not for years, been forced to suffer this OS misery. CEO Steve Ballmer handed the reigns to Satya Nadella just a few months ago and a positive turnaround for the Company has already begun. So, now with this newest strategy, is the Company in better shape? Microsoft has been fairly flat since 2008 and something drastic really did need to be done and fast. Fancy, expensive phones have nearly been the death knell for PC’s, which are mothers milk for Microsoft, so they bought Nokia hoping to change their negative slide, but that did not happen. Apple and Google made quite sure of that. They are the reigning champions in that market and like to stay there. Natya released a Company wide memo recently with his plan laid out. The gist of it is, that the 18,000 fired, will primarily be from the Nokia brand they recently purchased. This deep cut amounts to about 40 % of that company. To be fair, the Company was troubled when they got it and now ridding themselves of it, may according to some Business analysts, make Microsoft leaner and meaner. Sadly for the thousands who will soon be out of work, they may have a hard road ahead, trying to feed their families, or pay their bills, even though they will receive a generous departure package. It has been said by some, that Natya’s sudden radical purging, was most likely just cleaning up Ballmer’s mess. Meanwhile, 18,000 employees will be getting the axe, in this unparalleled Microsoft massacre.